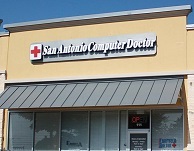 San Antonio is home to the office of San Antonio Computer Doctor. 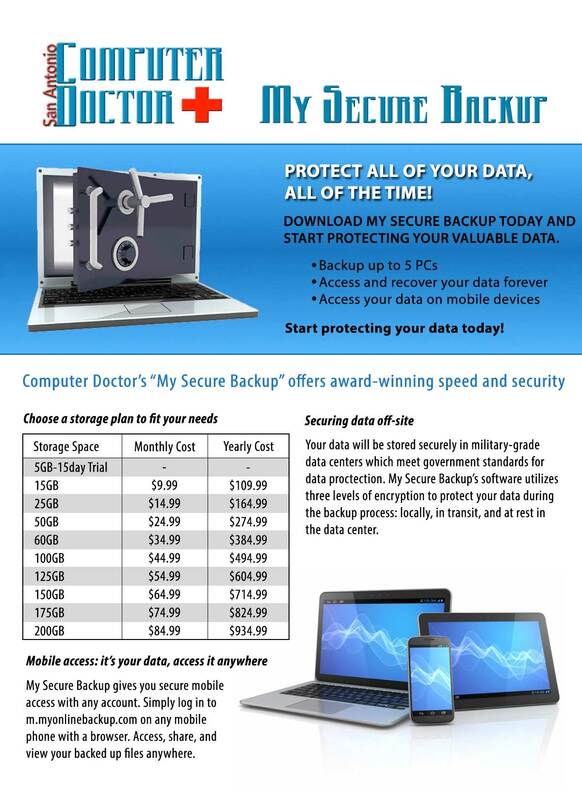 We service all your needs locally. We are located on the corner of Loop 1604 & Redland Rd. next to Batteries Plus and Bourbon Street Seafood Kitchen. Take Loop 1604 West about 6 miles to the Redland Rd exit, turn right on Redland, and turn left into the parking lot. Take Loop 1604 East. Exit at the Redland Rd exit. Turn left on Redland, crossing over 1604, then left into the parking lot. Take Loop 1604 East about 8 miles. Exit at the Redland Rd exit. Turn left on Redland, crossing over 1604, then left into the parking lot.